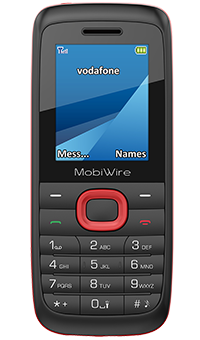 For a phone that's reliable, easy to use and great value, look no further than the MobiWire Ayasha. Its long battery life and essential features prove simple really is beautiful. 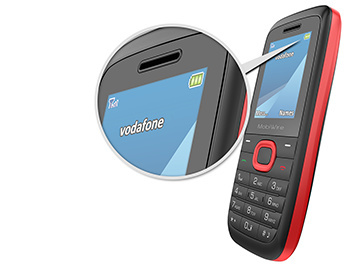 Make calls, send texts and enjoy useful features like an FM radio and torch – the Ayasha gives you all the essentials in one easy package. 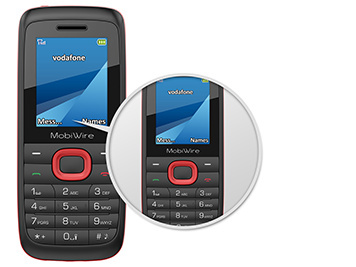 Ideal for first-time mobile users or those who want a sturdy, reliable back-up phone. Don't run the risk of missing important messages. The Ayasha's battery life lasts a long time between charges, helping you to catch calls and texts while you're on the go for long stretches. 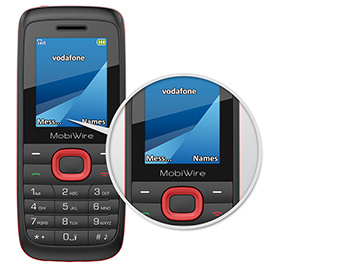 A neat 1.8-inch LCD screen makes it easy to find the features you want. And the traditional button keypad keeps menus simple too, making the Ayasha effortless to use at work, at home, or just about anywhere else.